Congratulations to our seller in Durham! This home has been sold. 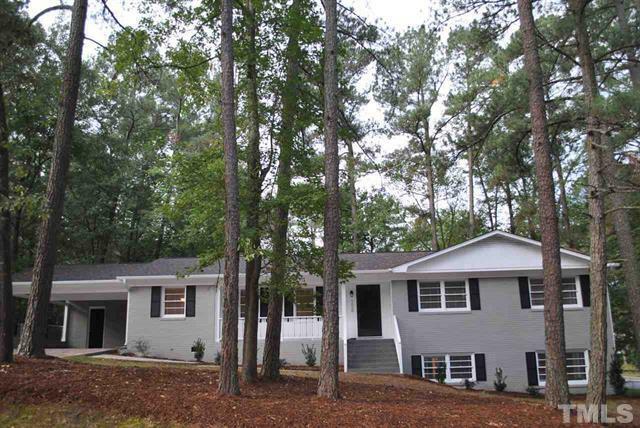 More pictures and information can be found on the MLS sheet for 1000 Elmira Avenue, Durham NC 27707.